Owner Harry Stewart and his team can design custom engagement rings in Syracuse NY from a photograph. Treasure Hut Jewelry is now offering customized engagement rings Syracuse NY. Owner Harry Stewart said the company has the unique ability to see a photo of a prospective engagement ring and design something exactly like it, typically even at less of a cost. Mr. Stewart said the duplicate of the ring his team can design usually ends up costing about $1000 less than competitors, but the design and quality of the piece is often much higher. “When you come to us, you’re coming to someone who actually does the work, as opposed to somebody who is trying to sell the product,” he said. Treasure Hut Jewelry is involved in all steps of the customization process – from start to finish. Mr. Stewart ensures that the ring meets the customer’s needs and creates a durable, long-lasting product. With more than 30 years of experience, he is also available to make suggestions about which options might work best for an engagement ring. “We try to advise people as to the functionality of the ring. We’re not trying to change their minds of what they like,” he said. 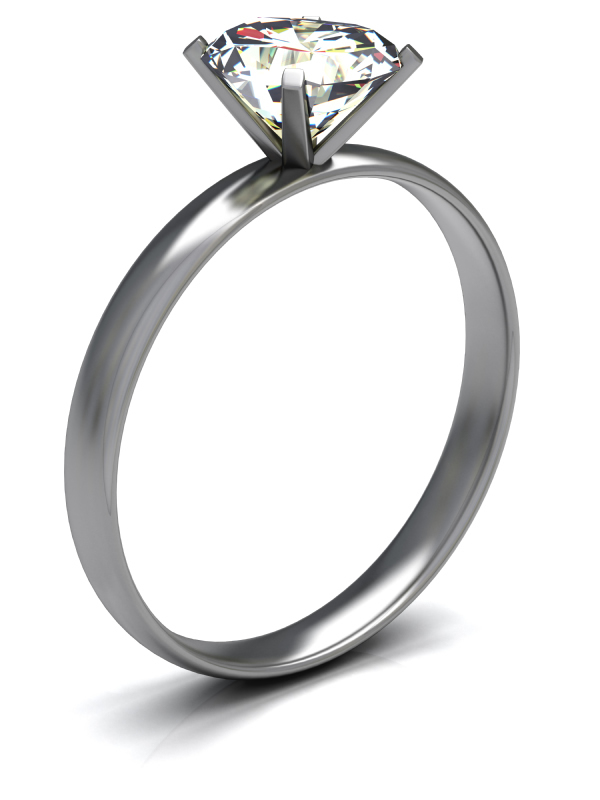 From creating renderings of prospective designs to casting, Treasure Hut Jewelry is making it easier to create a memorable customized engagement or special occasion ring. The company also specializes in projects of varying degrees, creating both style and functionality. “You will get a superior product to what you see in the jewelry store and it will be just as well-made,” he said. For more information, visit www.treasurehutjewelry.com.